Providing a seamless service to our Principals and Seafarers. Specialist training ensures the Company’s efficient operation. 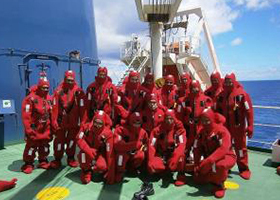 Join our skilled team of competent Seafarers. 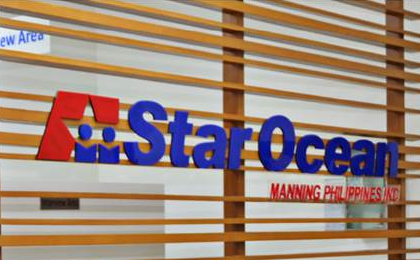 StarOcean was established in 2012 to provide crew management services. The company formally began operations in 2016, supplying high-skilled Philippine crew to a diversified fleet of dry bulk, tanker and container vessels. As of today, StarOcean has a crew pool of over 2,500 competent seafarers and provides crew management services to over 100 vessels, both bulk carriers and tankers. Explore our job opportunities, and apply today. Our promise is to offer seafarers in the StarOcean pool a fulfilling career, and provide the necessary skills and qualities to help them grow and excel in a safe and secure environment.